Like many business owners, you might get wrapped up with the daily activities involved in running a business – like managing staff, organising supplies and talking to customers. As a result, regular communication with your accountant gets pushed down on your to-do list. But here’s our tip. Your accountant can be your secret weapon in business. Like a pseudo-business partner, you can bounce ideas off them; they help put in place strategic plans to ensure you are on the right track, produce budgets and forecasts to see where your business is heading and also help minimise tax. Don’t have time for regular face-to-face meetings with your accountant? There’s good news. Technology has provided ways for your accountant to see up to date or ‘live’ information on your business that can help them in assisting you in the best possible ways. Even if you can’t make time for a chat, a quick phone call or video conference call can work just as well. 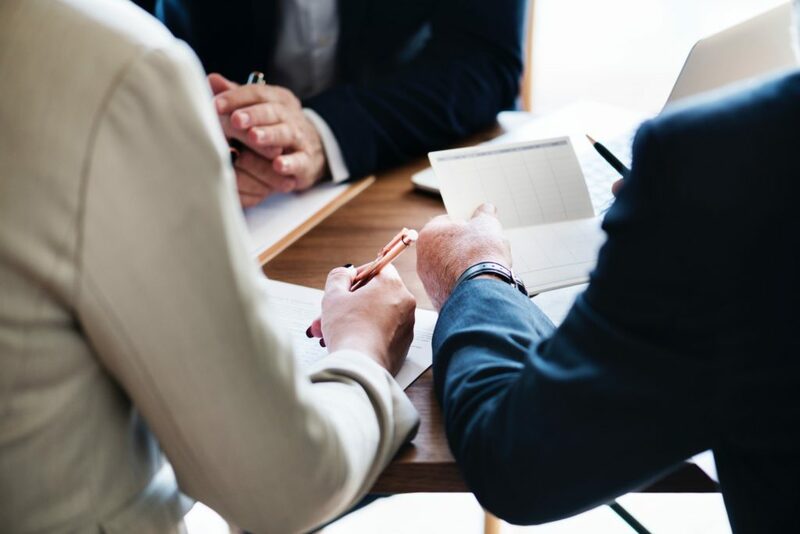 Your accountant is often also well versed in the business community, and even if they are unable to assist, they will generally be able to provide recommendations to someone that does. While we believe regular communication is useful for all business’, here are some specific events that you should always speak to your accountant about before acting. What are the broader implications of purchasing property or a new business? Make sure you get a total picture – from tax, cash flow and forecasting – if you decide on making a big purchase. Registering for GST, compliance, registering your business name, competitor analysis – there’s heaps you need to do before turning your idea into a profit-making machine. Your accountant can make sure you set the foundations in place, so you thrive from day one. Get the right professional advice in place before you get this done. Again, your accountant can give you the bigger picture and implications – which can be valuable when you are in your day-to-day business. Make sure your finances are in order – and are maximised – so you can retire in comfort. An accountant can give you advice around making sure your business continues to work for you. If you are considering changing your business’ structure, that’s good to hear – it usually means you are growing or are going down a different path. An accountant can make sure this is done correctly and will fit your purpose. Do you want to? Didn’t think so. We’ll take care of all correspondence – saving you time (and adding our professional expertise to the conversation). At CHN Partners, we want to see your business grow. We believe the ‘once a year meeting to do last year’s tax’ mentality is no longer enough to be successful. If you haven’t been in touch with us lately, we’d love to hear from you – the coffee is on us!